Lowry Engineering has planned small and large-scale projects into practical developments through detailed assessments and expert civil engineering strategies that are focused on turning ideas into reality. 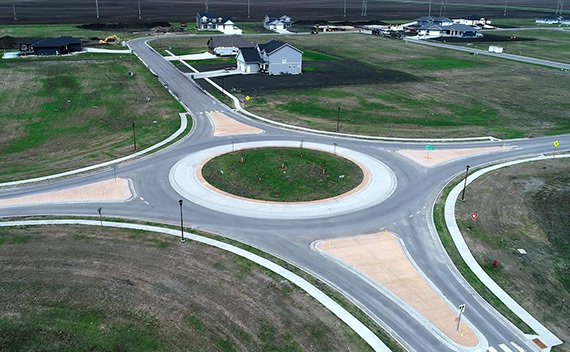 Our engineers have the experience to create and plan developments that will be approved and are timely, cost-effective, and provide benefit to surrounding communities. We offer a wide range of services necessary to produce a comprehensive design development and redevelopment projects. We are committed to providing the best service from the initial surveys to final construction management.